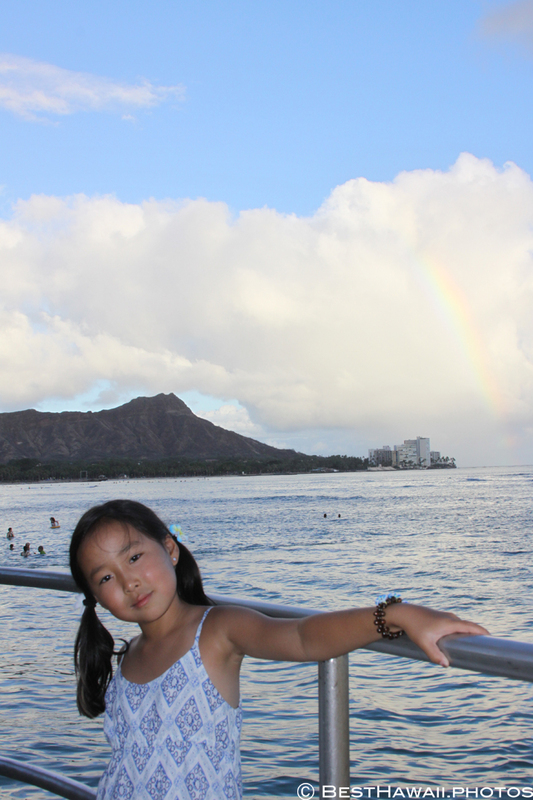 Oahu photo tour from Waikiki to Diamond Head and back. 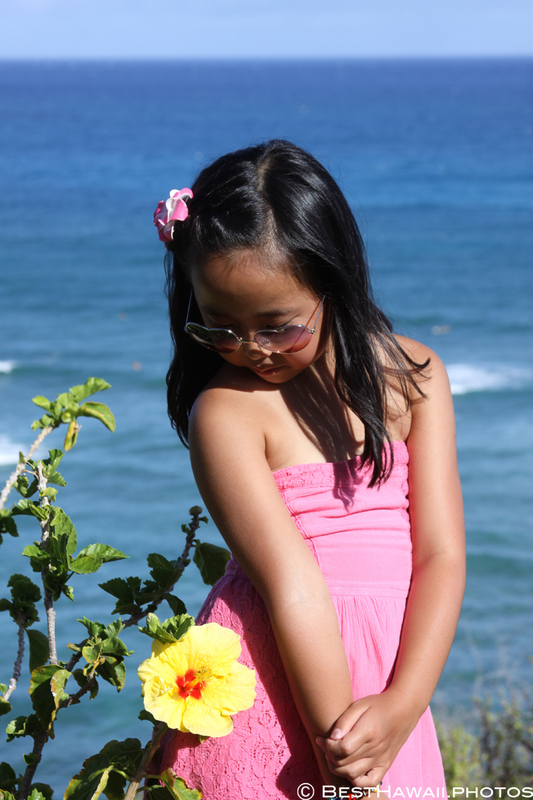 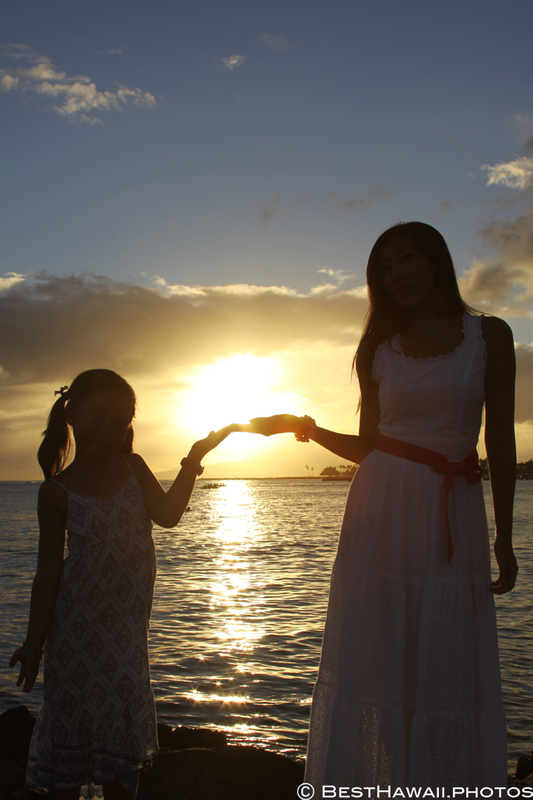 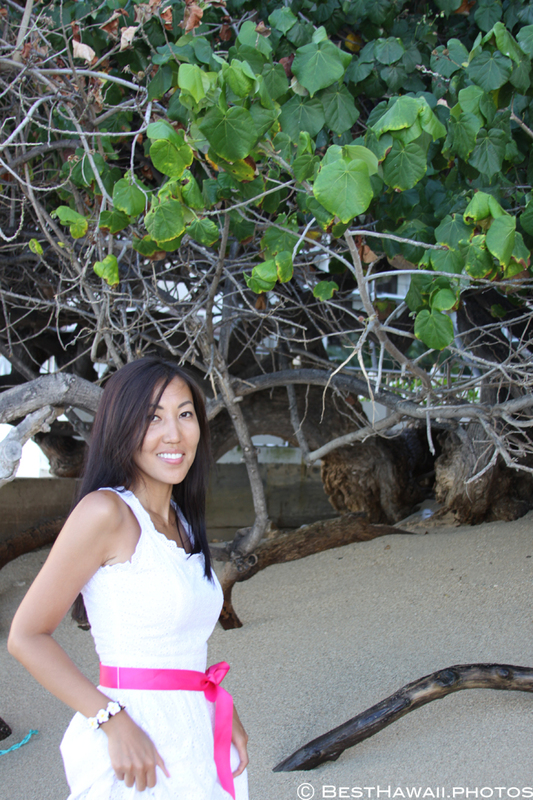 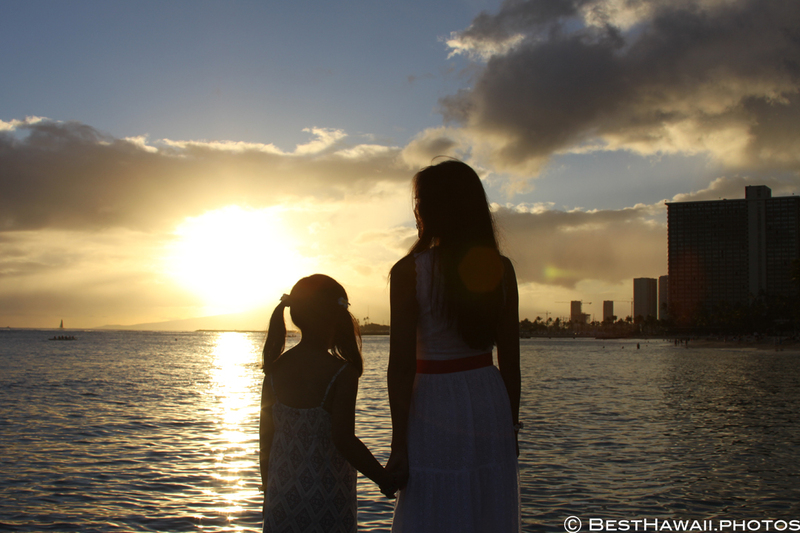 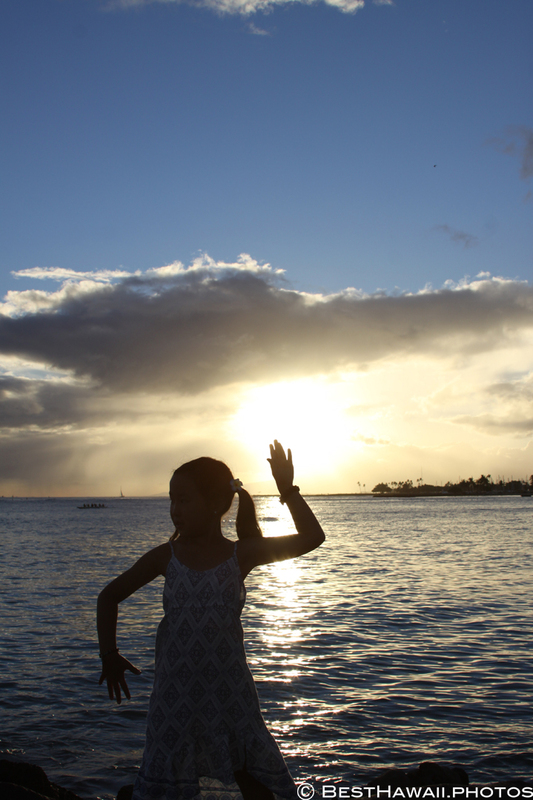 Mother and daughter Hawaii photo session including model, fashion, portrait, scenic, and artistic photos. 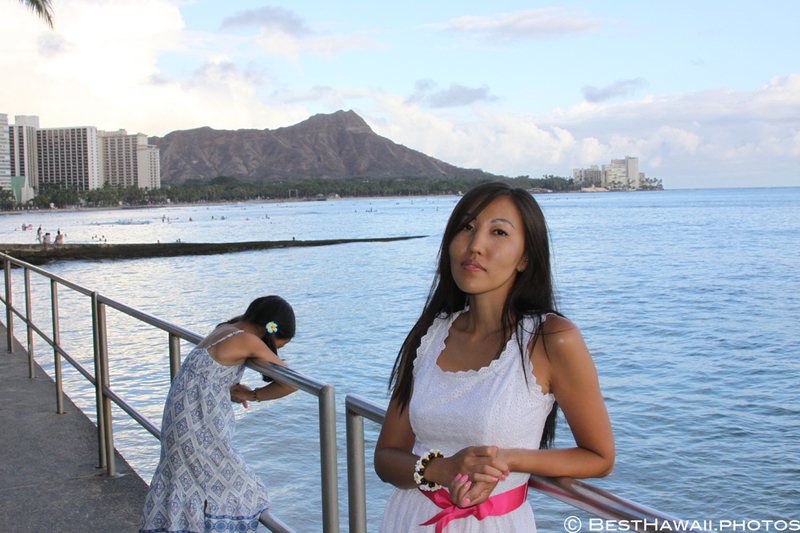 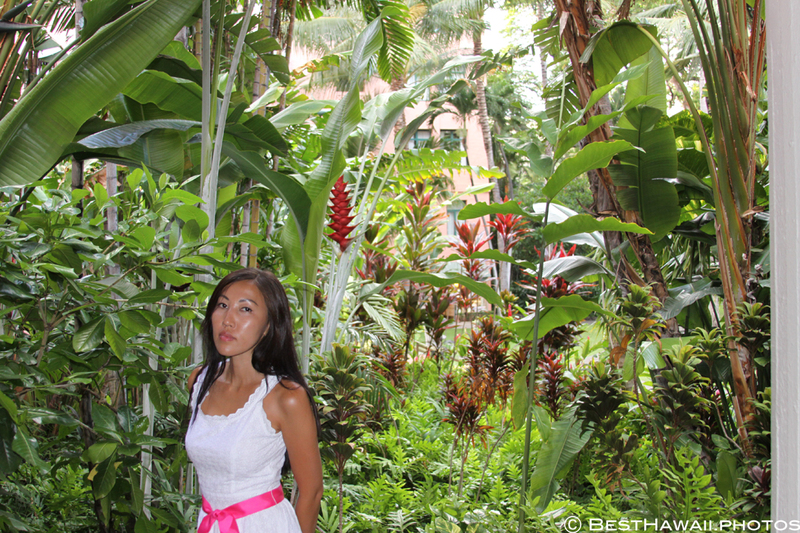 This is always fun to do because you get to escape the Waikiki tourist trap and not only get to see some hidden gems in Hawaii, but also get high quality digital photos to keep forever!